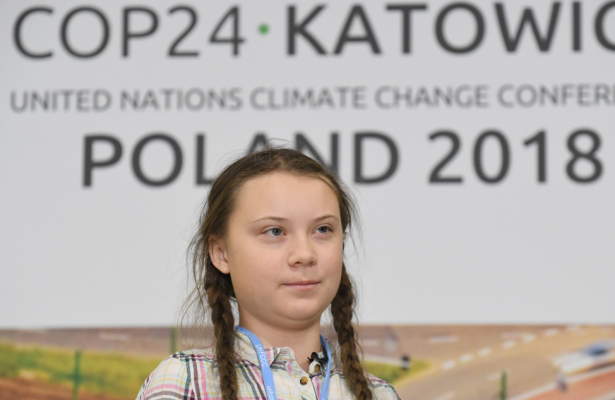 Greta Thunberg, the founder of the Youth Strike for Climate movement, has been nominated for the Nobel peace prize. Thunberg began a solo protest in Sweden in August but has since inspired students around the globe. Strikes are expected in 1,659 towns and cities in 105 countries on Friday.